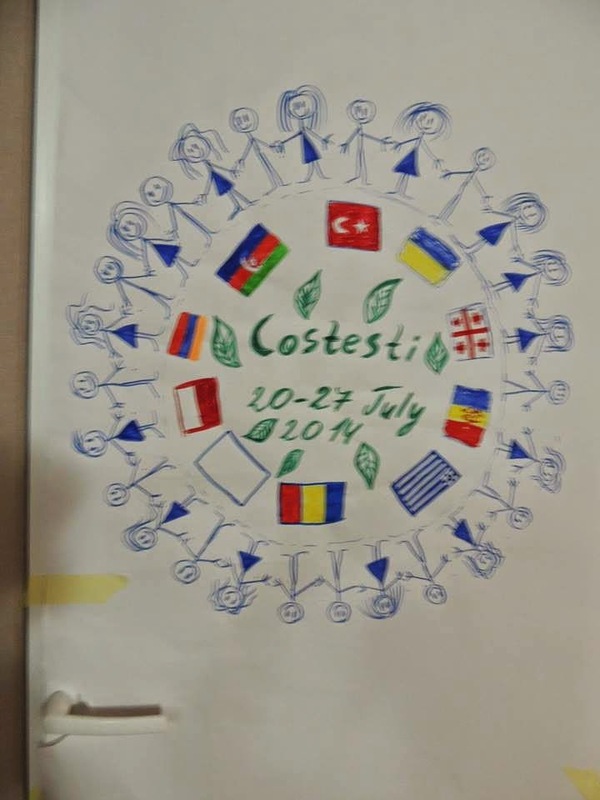 From 20th to 27th of July 2014, Mariam Isayan and Ani Hakobyan, who are members of Serund Pan-Armenian Youth Center, participated in a training course '' Non Formal Space for Education'', which was held in Costesti , Chisinau, Republic of Moldova. 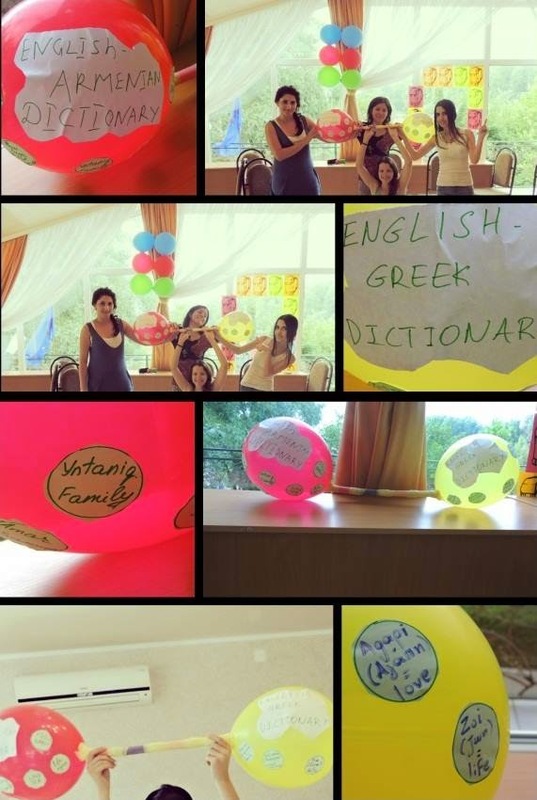 In general 30 people took part in the project. 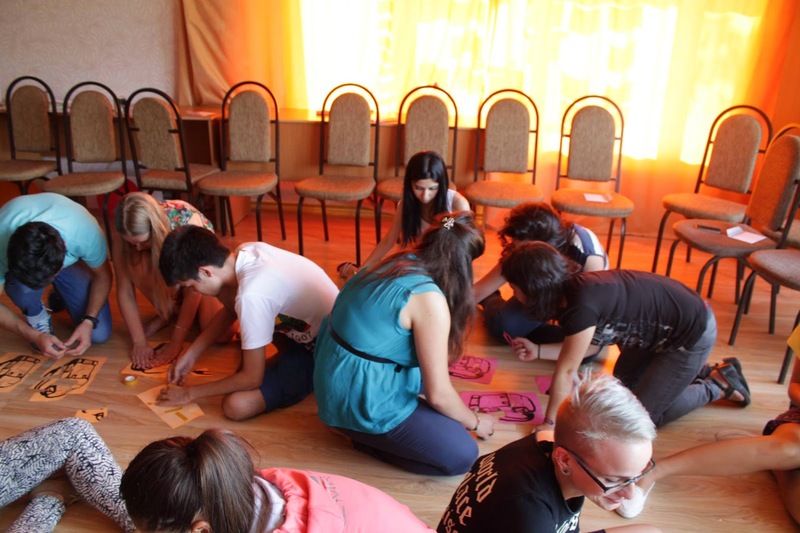 The TC aimed to develop participants capacities in the area of non-formal education and its usage in youth field. They got acquainted with the principles, concept, methods, tools and its place and usage in the educational systems of participating countries. 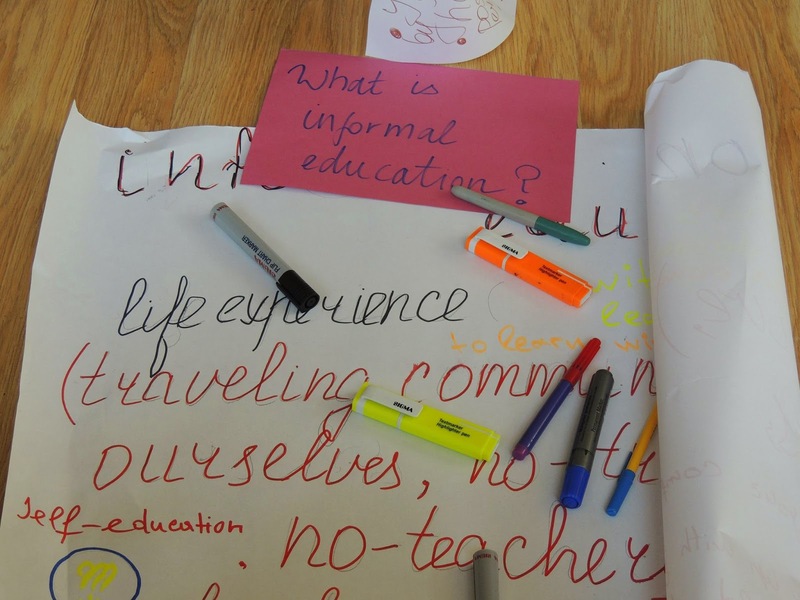 The TC offered platform for exploring the non-formal education as a tool for developing the creative thinking, promoting healthy life style, develop personal competences and increase the sense of innovation and entrepreneurship. 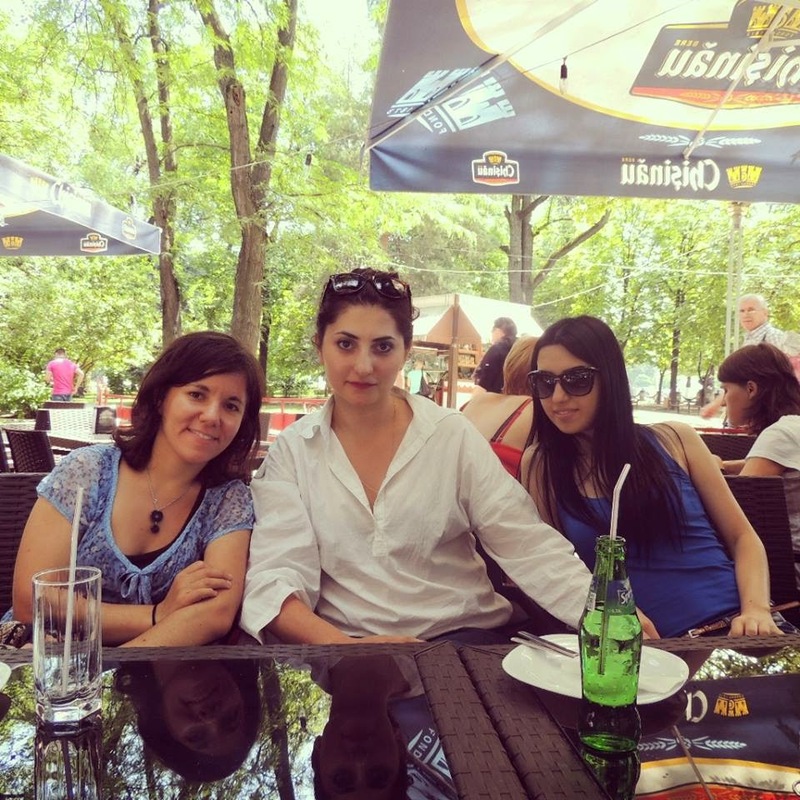 During TC Participants were also given a chance to explore Chisinau. 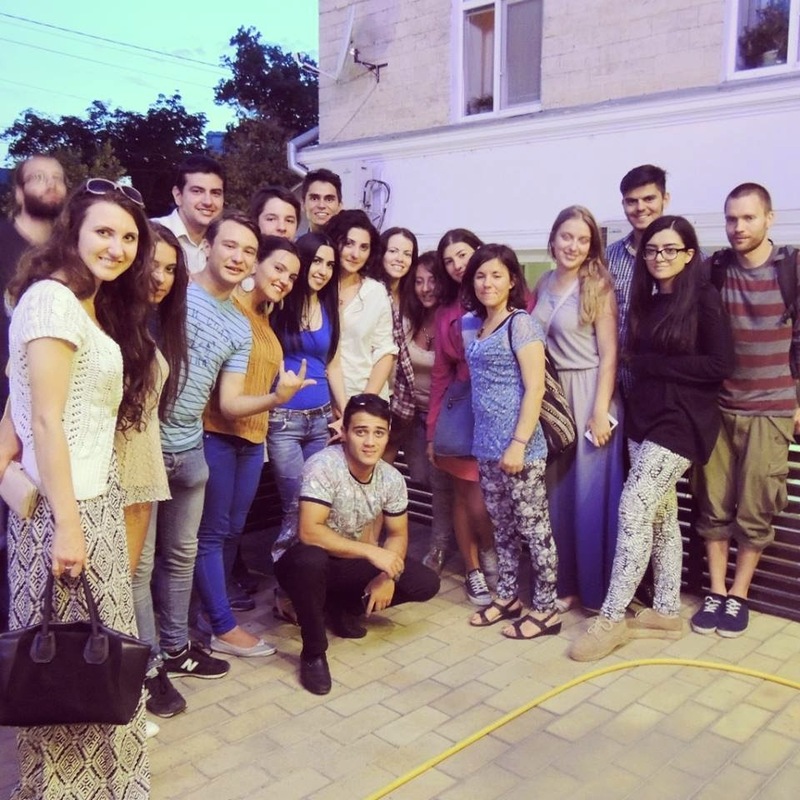 During the day spent in Chisinau they visited National Museum of History of Moldova. Participants from Armenia was very impressed ,when they are realized that Armenian street exists there. Participants were also taken to Brainstorm Café and performed many youth activities, especially brainstorming games. 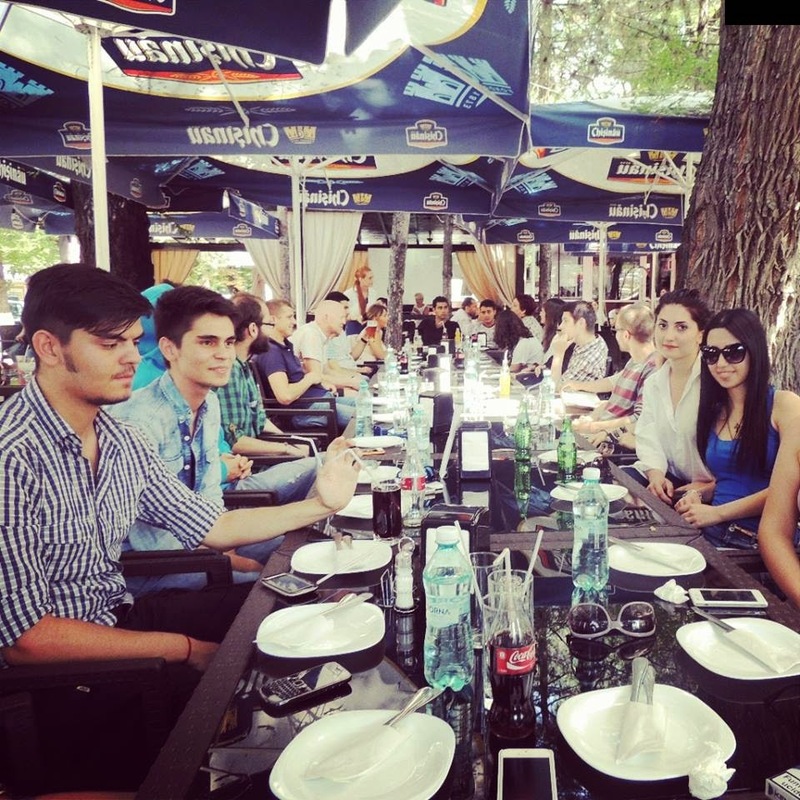 In the evening participants enjoyed Moldavian cuisine in the restaurant “La Placinte” . 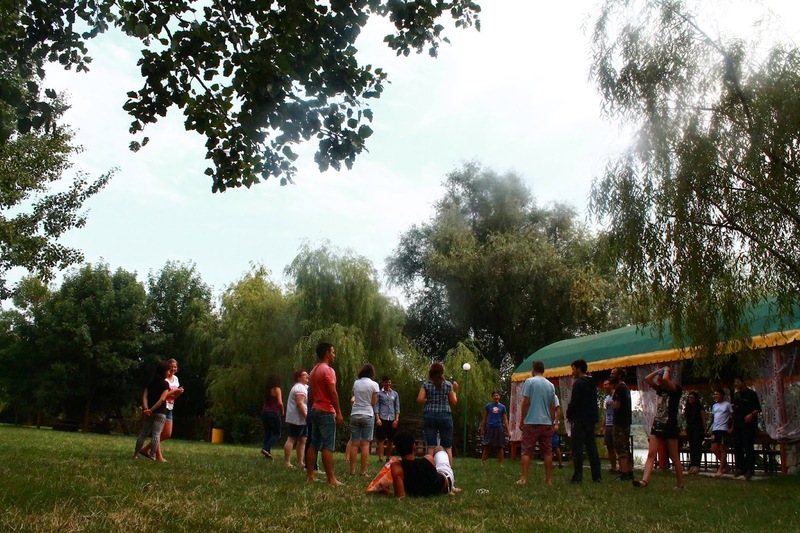 It is important to mention about several intercultural evenings which were organized. It was a good chance for Armenian participants to represent Armenian culture, national cuisine, national dances and songs during the intercultural evenings. 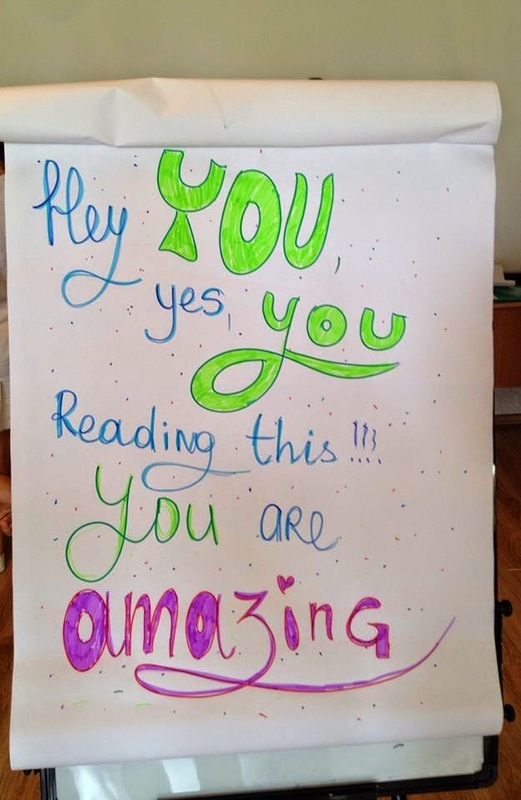 They had a great Farewell Party ,where each participant was supposed to put a paper on back of the other one, and write about his/her feelings, opinions toward that person. 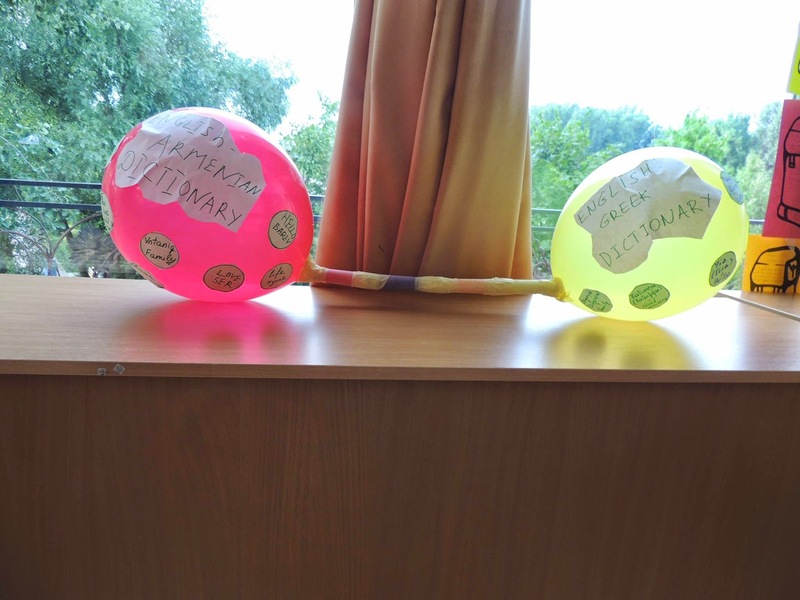 On 27th of July all the participants left Moldova full of many memories, happy moments and full knowledge of non-formal education.